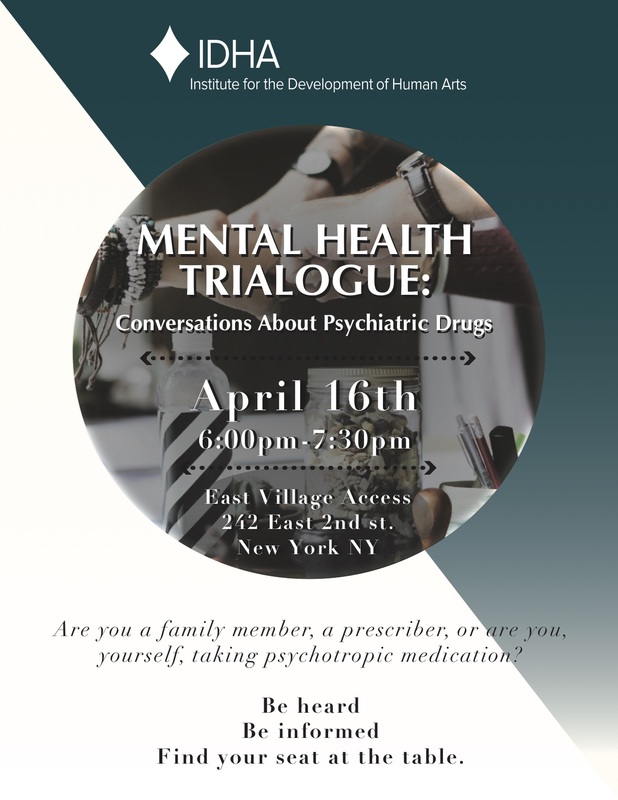 Trialogue meetings are open to current or former mental health service users, families and friends, professional mental health workers, prescribers, as well as all community members with an interest in mental health. All are encouraged to attend. MHT provides a supportive, non-judgemental space to share unique stories, find solidarity and discover new complementary perspectives that offer clarity, insight, and supportive community. 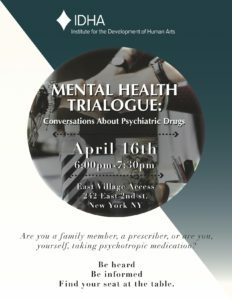 MHT is not a support group, a source of medical/psychiatric advice, or a therapy session. Be heard, be informed, find your seat at the table.